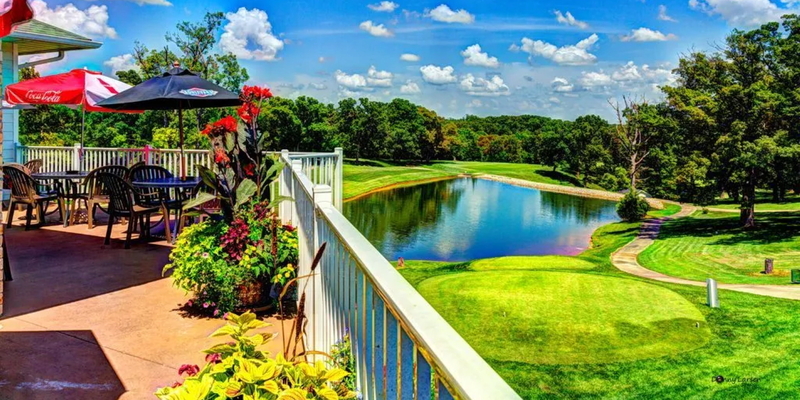 Situated just 2/10 mile from Highway 54, on Highway 42, you will be delighted with the par 72, championship layout. 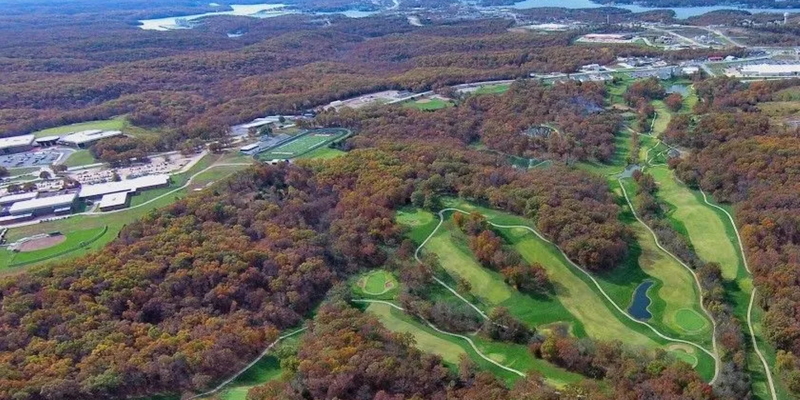 Mother Nature provided the serene and secluded setting through 250 acres of colorful Ozark forest, meadows, and scenic valleys along "Little Bear Creek". The course has zoysia fairways and large, subtle L93 bentgrass greens. There are multiple tee locations, which will insure an enjoyable, yet challenging, round of golf for all skill levels. We welcome, and will work with any size group, to make your golfing experience an enjoyable one. 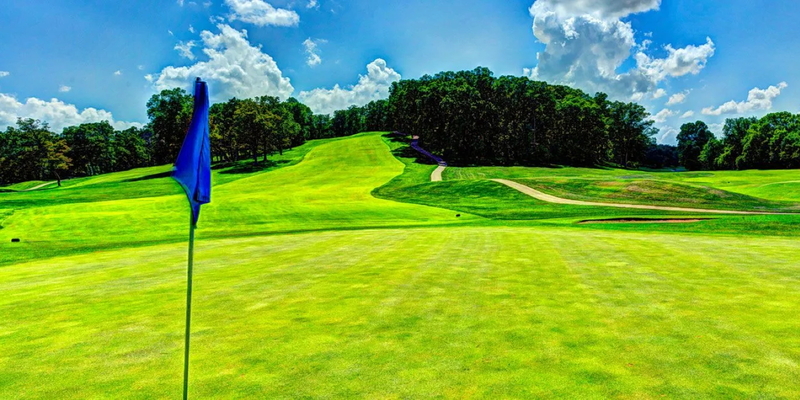 Contact Bear Creek Valley Golf Club at 573-302-1000. Best breakfast and lunch at the lake. This profile was last updated on 01/10/2019 and has been viewed 13,405 times.